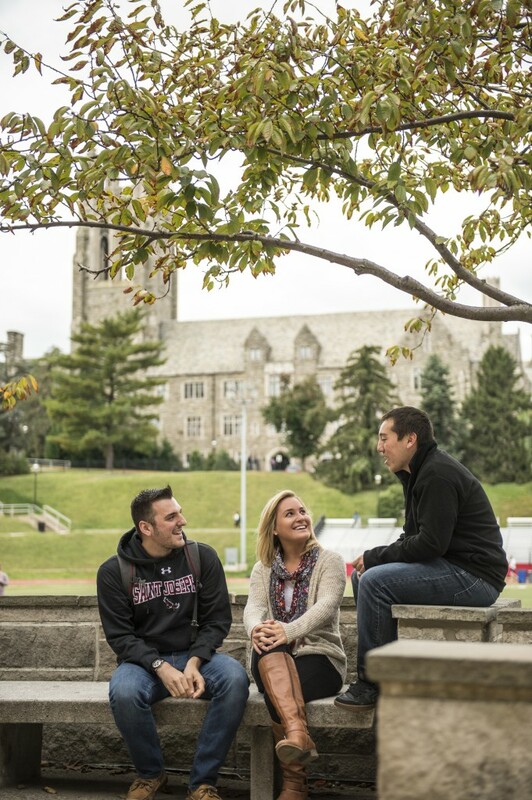 Are you looking to transfer to Saint Joseph’s University for this coming fall? Want to know how far your credits will go here on Hawk Hill? 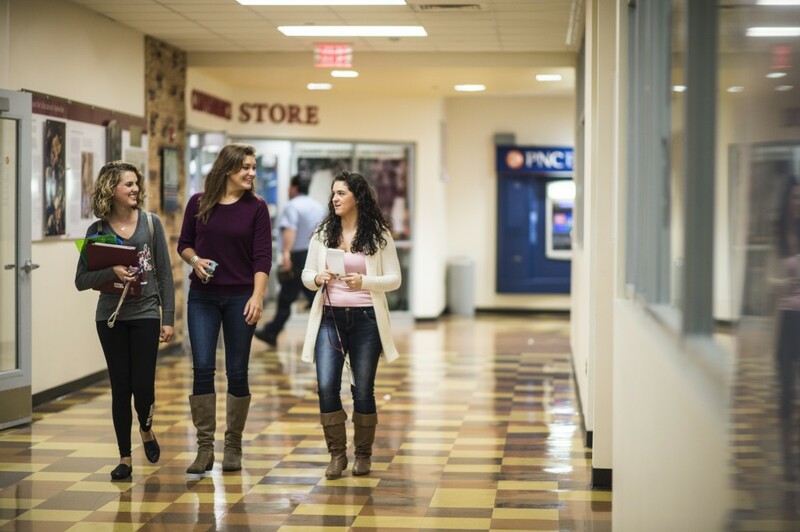 Register for Saint Joseph’s University’s Transfer Review Day on July 24th and start this fall! There are three ways to transfer to Saint Joseph’s. 1) Earn your bachelor’s in business with several industry focused majors though our new Haub Degree Completion Program. Day, evening and online courses available. 2) Earn your bachelor’s in Arts & Sciences through the College of Professional and Liberal Studies. Part-time programs include criminal justice, education, healthcare administration or other career focused majors, on campus or online. 3) Transfer as a full-time undergraduate student and complete one of our over 50 full-time major programs. Register for the Transfer Review Day and you can learn how to complete your bachelor’s degree on a full-time or part-time basis. 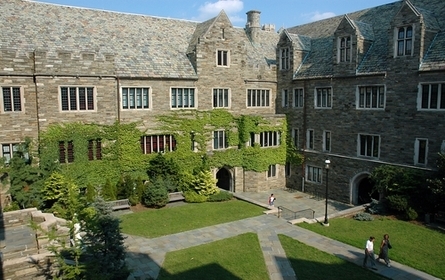 Bring your official college transcripts and additional required application materials and Saint Joseph’s will give you an on- the-spot transfer decision! By attending our Transfer Review Day, you will leave knowing your transfer decision, receive an unofficial credit evaluation, learn about scheduling your classes for this fall, and information on your candidacy for one of our transfer merit-based scholarships. Our Counseling staff knows you’ve been working hard, studying hard, growing intellectually and professionally, and that you are focused on accomplishing your goal of earning a bachelor’s degree and moving on to the next phase of your life. Whether you are looking to transfer from a community college or another four-year institution, we want you to attend this event and leave with information about becoming a Hawk! For more information on this upcoming Transfer Review Day please log onto the registration web page. We hope to see you on campus this Fall! For more information on Transfer Review Day or transferring to Saint Joseph’s University, contact Melissa Zachowski or Steven Rodgers.